Italian website, Ondarock, has published a recent interview about Hello I Feel The Same with Karen Peris. You can check it out here. 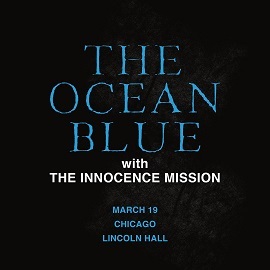 Update 3/3/2016: The Innocence Mission have cancelled and will not be playing with the Ocean Blue The Innocence Mission will be playing in Chicago with the Ocean Blue on March 19th at the Lincoln Hall. The show starts at 9pm and tickets can be purchased here. I've moved the internal Community group to Facebook. It seems from an administration side and from convenience's sake it just makes sense. Hit the "Community" button above or visit this link to join. Coachella Valley Weekly has reviewed Hello I Feel The Same on their website. Still haven't bought the new album? Visit the link here to read the review. 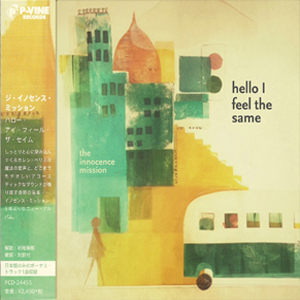 Exclusively found on the Japanese release of Hello I Feel The Same (PCD-24455) is the bonus track "At Sea" which has been released through P-Vine Records. As this time, the album is strictly available in Japan. If a US Importer is discovered, a link will be posted. 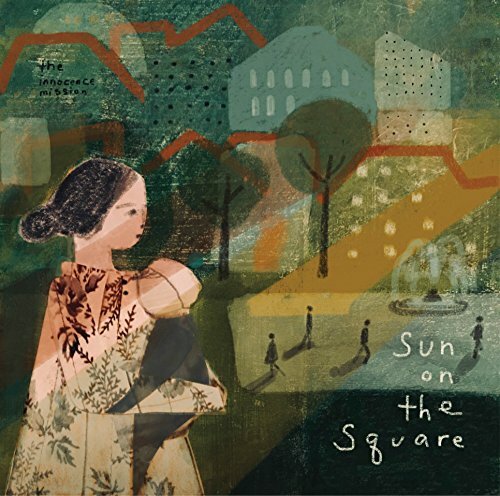 Currently, the album can be purchased in Japan through the Japanese iTunes store, HMV and Tower Records with a 45 second song sample available on each of the 3 sites. You may have noticed here on the main news page that there's a Paypal link. Anyway, it's not free running a website like this and because this is not a commercial site. Also, I am not paid for the Innocence Mission related ads you may see. Later this fall, our WebHosting deal will need to be renewed. This renewal is for 3 years at a total cost of $144. We've had two donation already which will cover most of our costs (both the domain name registration and much of the hosting). So with that in mind, we only need $30.00 to reach our goal. 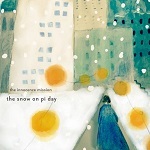 Click the donate icon below to read the disclaimer and find out how you can donate to Imdiscog.com. You can also see the annual operating costs and donations. 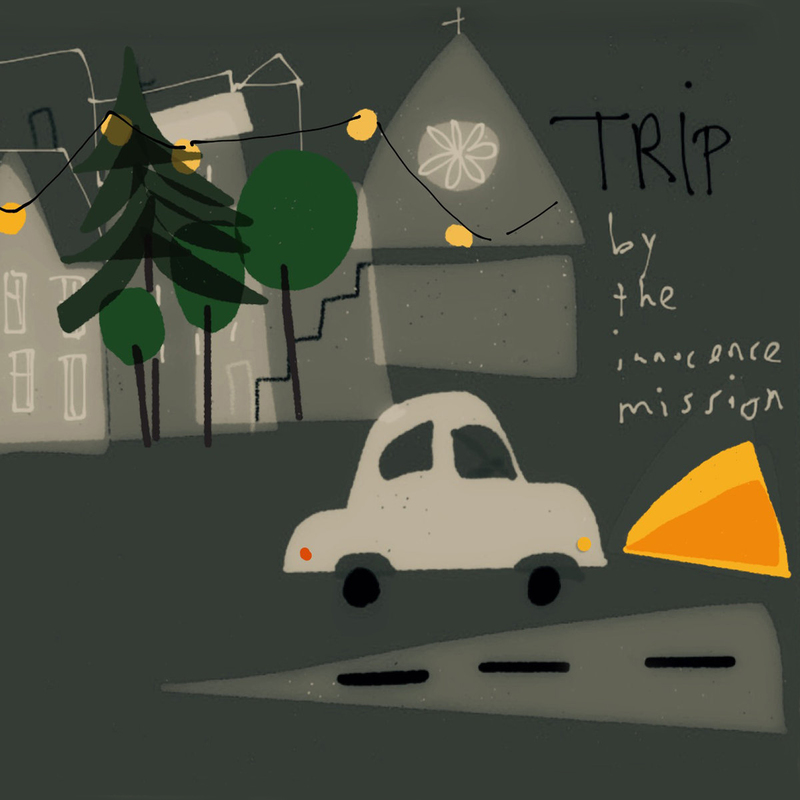 Update 3/3/2016: The Innocence Mission have cancelled and will not be playing in the showcase. The Innocence Mission have been added to the Korda 3 Showcase in Minneapolis, MN set for 7PM on March 18th, 2016 at First Avenue & 7th Street Entry. For more information and for their upcoming performance schedule, visit our live page.